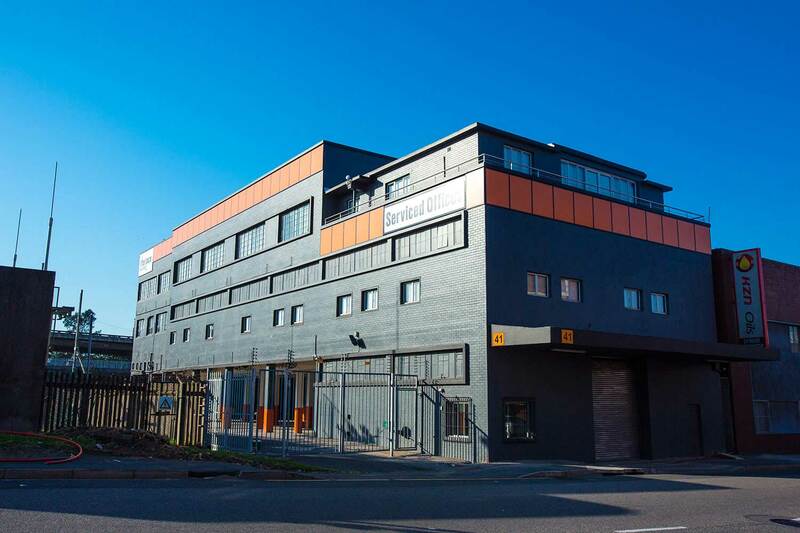 Flexible office space in Durban Central with no deposit. 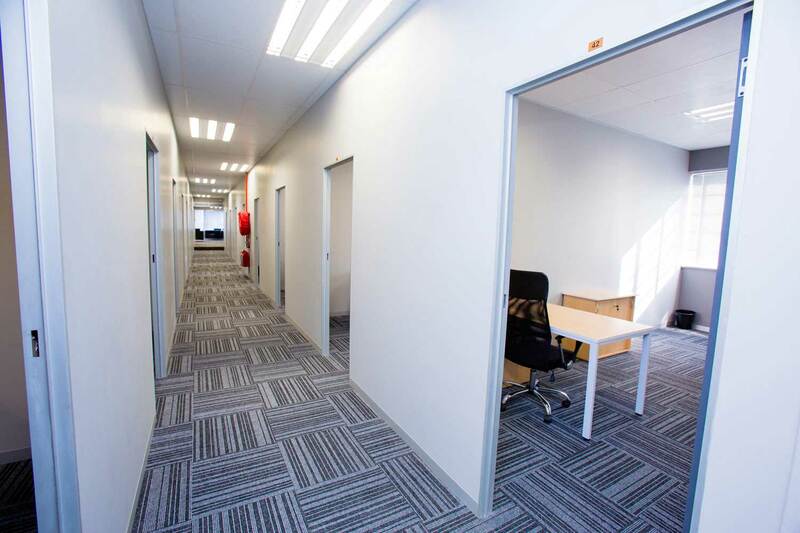 Providing office space in Durban Central. 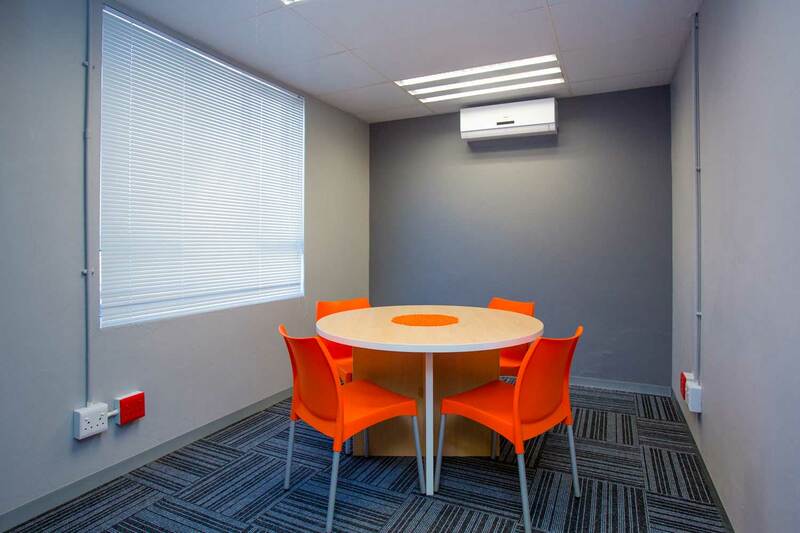 Our Durban XtraSpace Flexi Offices offer space ranging in size from offices for one person to offices large enough for teams. 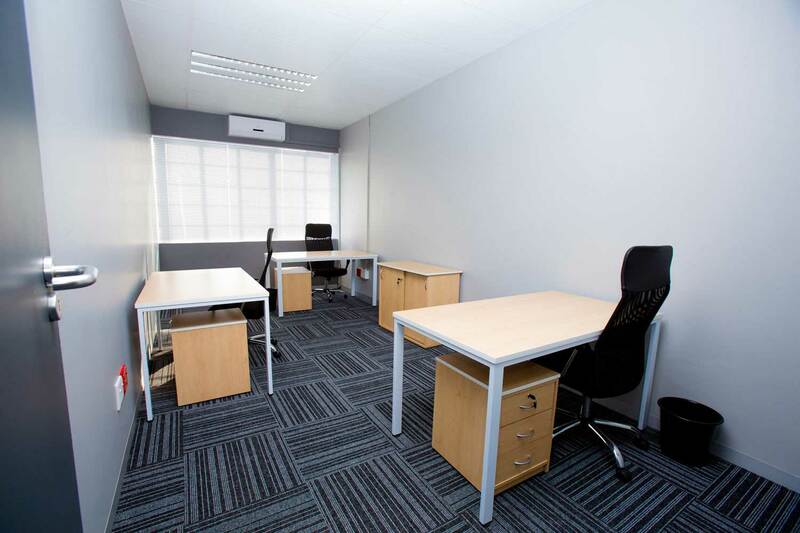 The offices are fully furnished and tenants have access to them 24 hours a day. The office facilities also include professional meeting rooms, where you can hold meetings with clients, and a reception area.